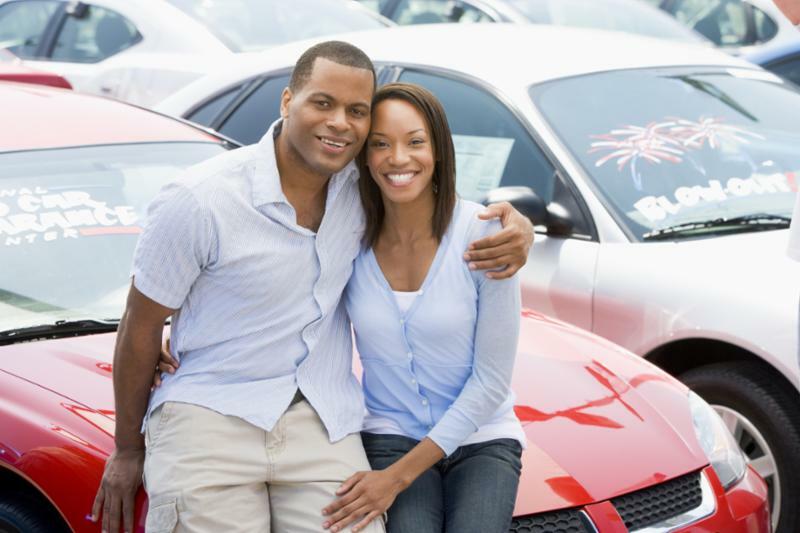 Are you shopping for a new vehicle or are you interested in refinancing your current auto loan? ﻿Do it NOW during our MTM Spring Auto Loan Special. Meijer Team Members can get an Auto Loan with .25% off APR* from Meijer Credit Union. Mention this ad when applying for your auto loan to get the special rate! Contact the loan department at (616) 784-4822, option 4 or e-mail Lending@meijercreditunion.com>. *APR = Annual Percentage Rate. Annual Percentage Rate current as of 2/13/2019 and are subject to change. Rate may vary based on credit history, term, and collateral. Lowest rate available is 3.24% APR. Offer ends 4/30/2019. Decisions made in-house for your next house. Accomplish more on the move with mobile banking. Download our mobile app and have 24/7 access to your accounts. With an Auto Loan from Meijer Credit Union, you're not just getting a new car, you're getting peace of mind. Now accepting members looking to grow their money! Membership is available to anyone lives, works, or worships in the State of Michigan and all Meijer Team Members and their families. Home sweet savings is what you get with a mortgage from Meijer Credit Union. We offer low closing costs, local decisioning, and a variety of mortgage products that will meet your financial goals! Start a special savings account to save for Christmas, back to school shopping, a home down payment, or that well-deserved vacation. You can automatically deposit a set amount from your payroll or deposit funds at your own convenience. Open a club account to stay on target.